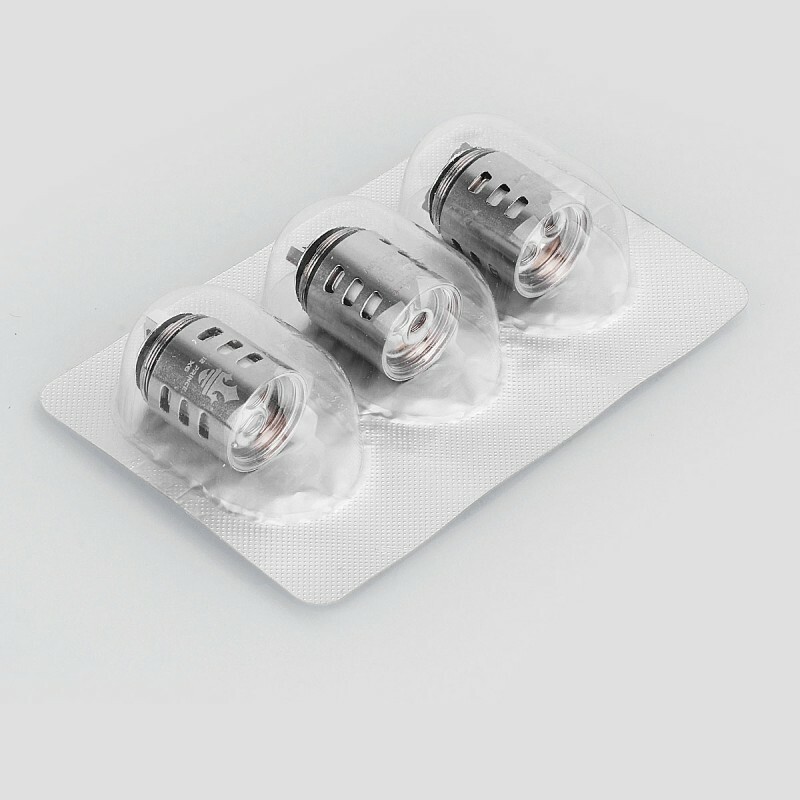 The V12 Prince-X6 coil head is suitable for SMOK TFV12 Prince tank atomizer. 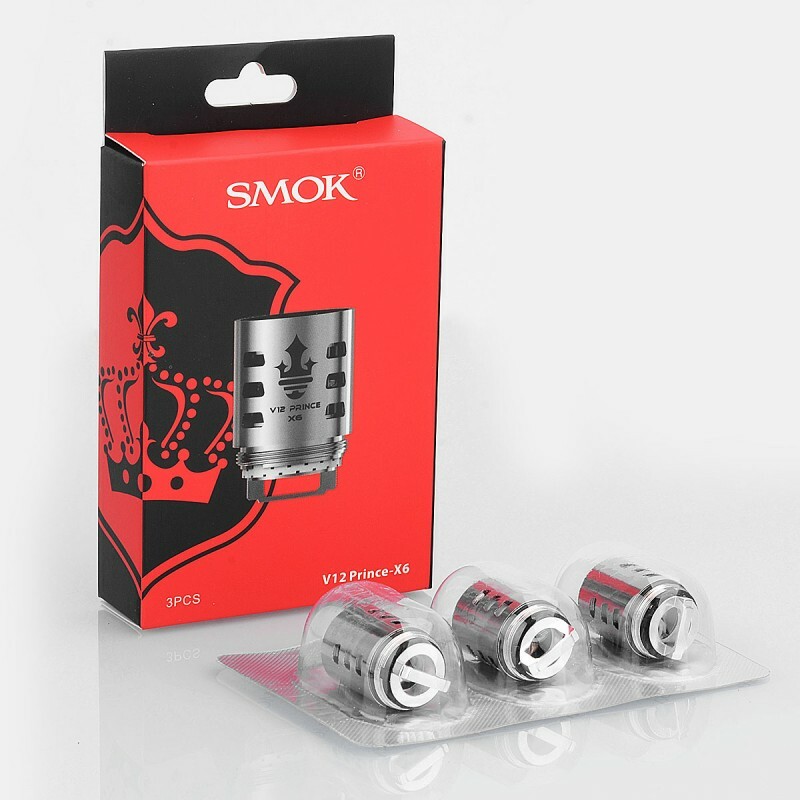 The V12 Prince-X6 core features 0.15 ohm resistance which supports 50~120W power output (best 80~100W). 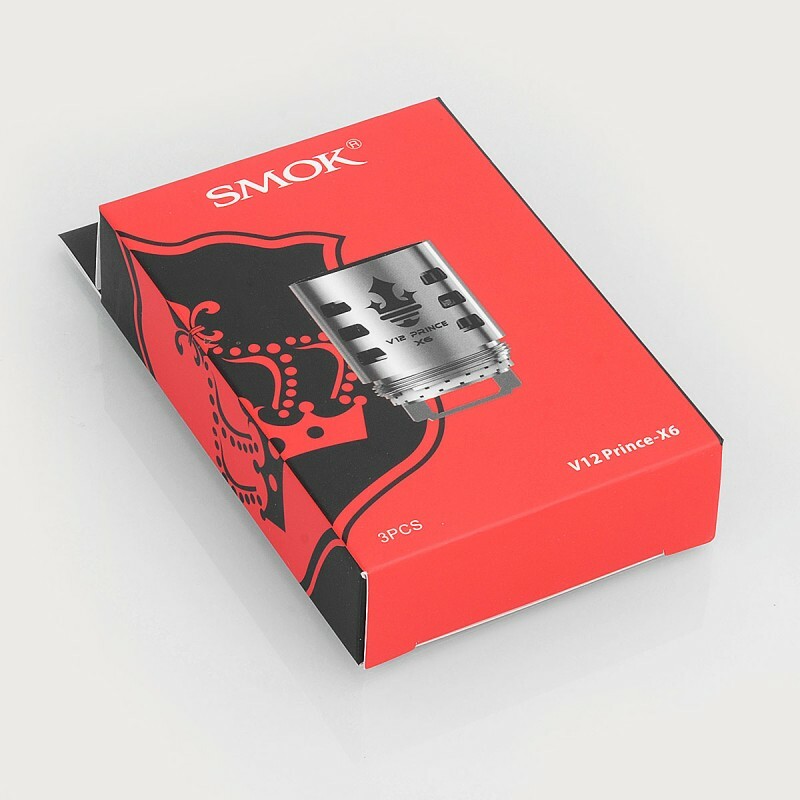 This SMOK TFV12 Prince coil head will bring you silky taste and massive vapor. 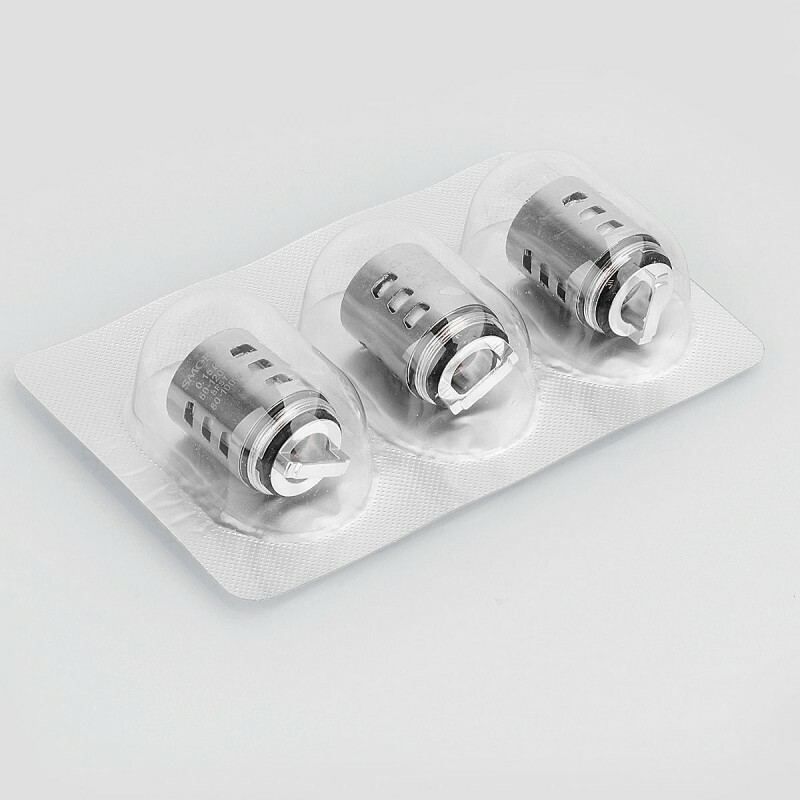 I cannot beloeve this has actually been yhe very first product ever that dod more than just deliver! !